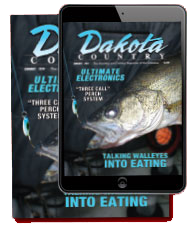 The Hunting & Fishing Magazine of the Dakotas! New for 2018... Hippy's Bleeder Chain! Find the New Hippy's Bleeder Chain quality line of tackle at one of these fine dealers near you! 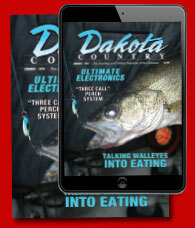 View our advertisments within the pages of Dakota Country Magazine! Good fishing from the folks at Mayer Tackle!